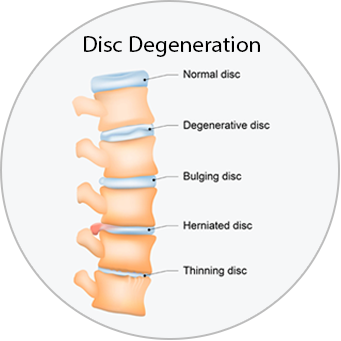 Degenerative disc disease occurs when the intervertebral discs between your vertebrae wear down and become painful. 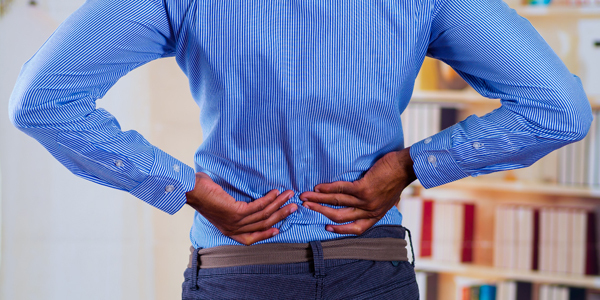 Everyone experiences regular wear-and-tear in their intervertebral discs throughout their life, but not everyone experiences the pain associated with degenerative disc disease. Where can you get Degenerative Disc Disease? 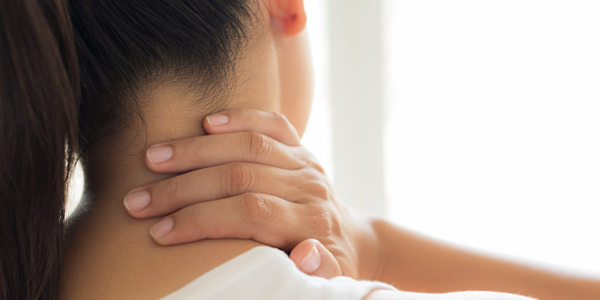 There are 6 discs in your cervical spine (neck), and as they wear down, they may cause pain and discomfort in the neck. There are 12 discs in your thoracic spine (mid back) and as they wear down over time, they may cause pain and discomfort in your mid back. An intervertebral disc is a tough, fibrous disc between the vertebrae in your spine. They act as shock absorbers for your spine, and allow your spine the flexibility to bend and twist. What are Risk Factors for Degenerative Disc Disease? 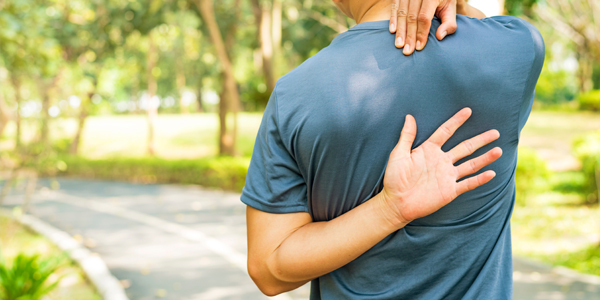 Moderate to severe levels of degenerative disc disease should be treated in a clinical setting, you may want to consult with a pt Health physiotherapist for a custom treatment plan to address your unique concerns. Yes, mild cases of degenerative disc disease can resolve itself after home treatment. However, pain from degenerative disc disease is likely to reoccur without any activity modification. Can you Prevent Degenerative Disc Disease?